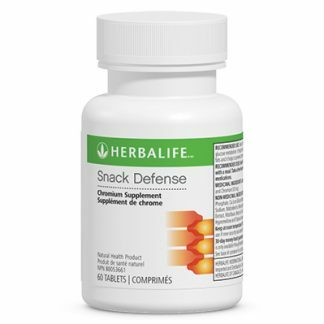 Note: This item has been renamed, it is now called “Herbalife Snack Defense”. As a replacement, please use Herbalife Snack Defense. This food supplement works all day long to help you stop snacking between meals, and reduces the desire for sweets. Formulated with a blend of herbal ingredients, including garcinia cambogia, a centuries-old Indian fruit that is a natural source of hydroxycitric acid. 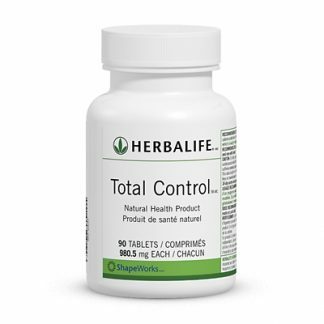 Use in combination with Total Control for extra help suppressing appetite. 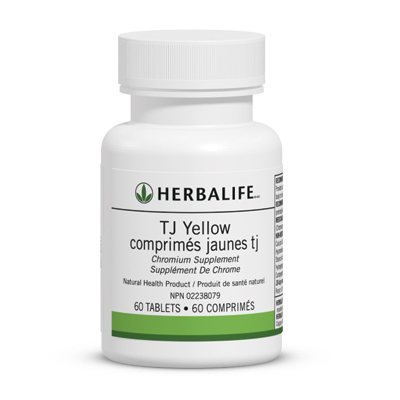 TJ Yellow tablets are rich in chromium, which your body retains less of as you age. 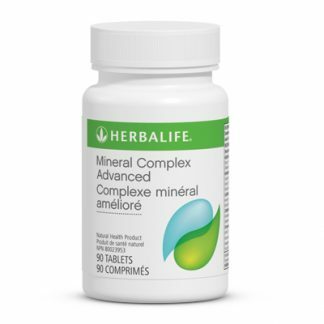 Helps control blood-sugar levels safely and naturally. Assists in regulating the body’s glucose supply. Provides a mild energy boost. You're viewing: Herbalife TJ Yellow Please login or register to see price.